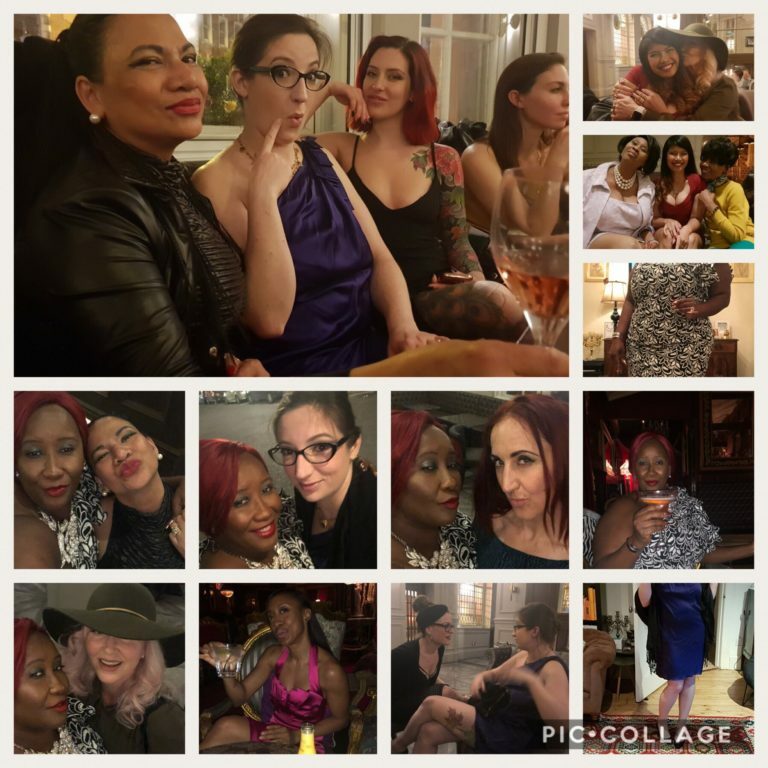 The next Ladies ONLY Queen Bee Society drinks is on Friday November 30th 2018 from 8pm. Christmas starts here ladies, so be sure to wear some festive sparkle for the next Queen Bee Society drinks gathering of the strong, powerful ladies. 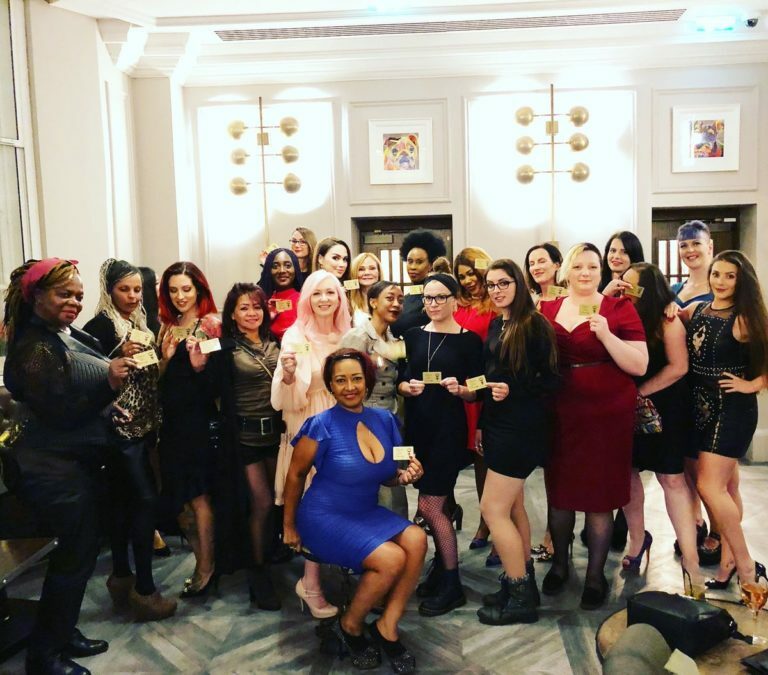 It's an opportunity to meet up with other dominants, queen bees, goddesses, entrepreneurs, leaders and get to know each other better. We meet in the public bar in the Shoreditch Courthouse Hotel, 335-337 Old St, London EC1V 9LL, in the Jailhouse Bar. It has a huge lounge area and private, secluded cells (literally). The bar is in the former Police Station of the Old Street Magistrate’s Court, historically significant architecture, including former prison holding cells. Queen Bee Society is the day after Pedestalwhich is on November 29th. If you live out of town why not make a few days of it? Maybe fit in a few clients. 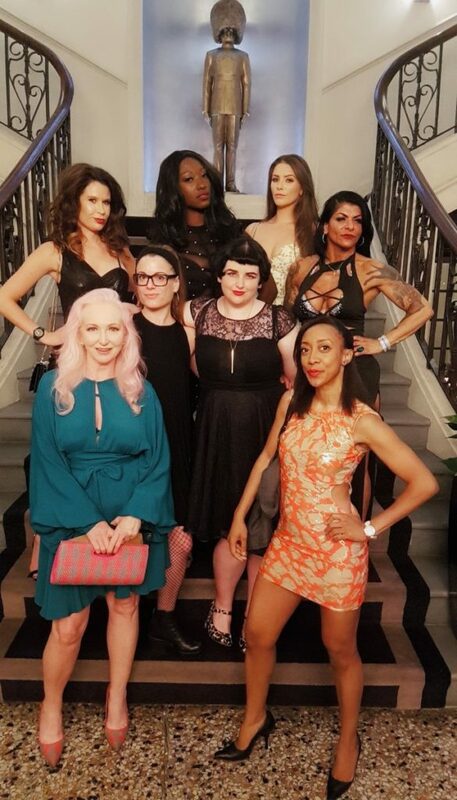 Christmas starts with Pedestal and the Queen Bee Society! Please do not ask for the Queen Bee Society drinks...they have no idea who we are!